that reminds me of someone. 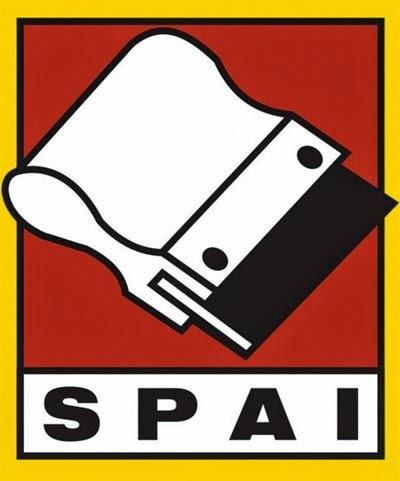 what is the name of that spai?....... Err Ri.. something and last name starts with J.